As part of an effort to expand and diversify additional burial space at this historic cemetery, Blair Hines developed the adaptive reuse of several features: memorial curbing, a stone wall, and shared markers. 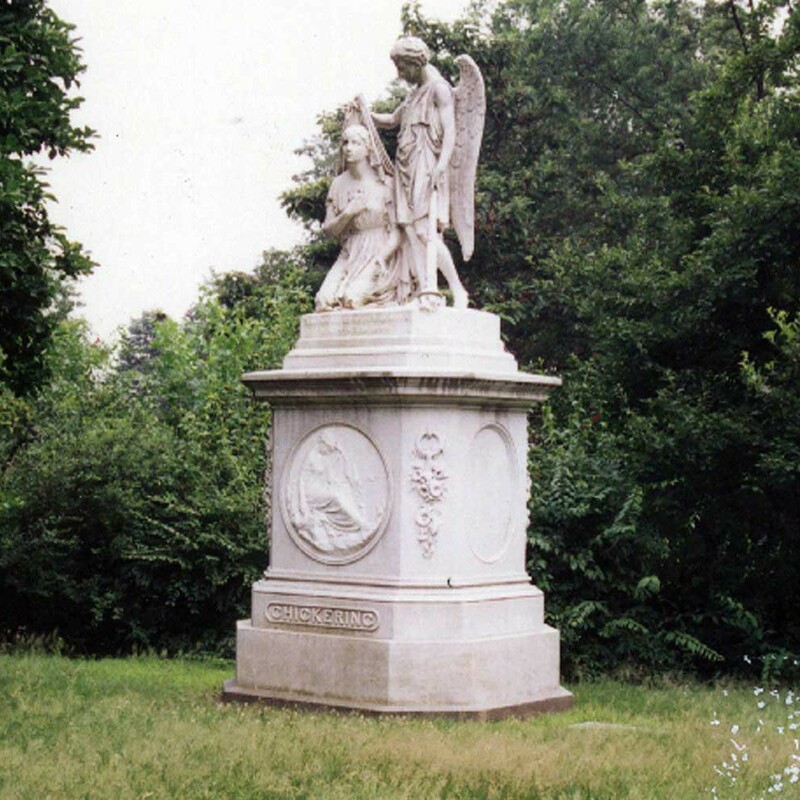 The removal of a road within a Victorian section of Mount Auburn Cemetery allowed for the development of ornamental curbing to provide memorials for full body interment. 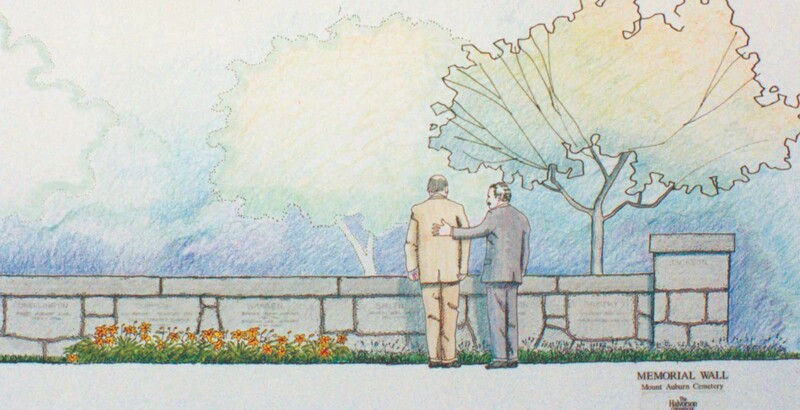 Also shown is a rendering for a memorial wall with opportunities for inscriptions.